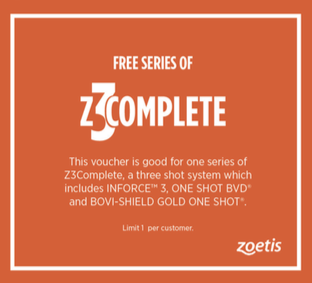 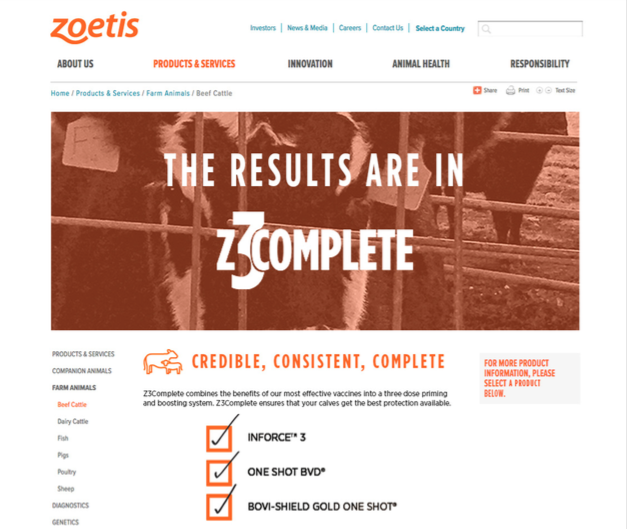 Zoetis, Inc., is an industry-leader in animal health products and tasked AdZou with developing an advertising and marketing campaign for a cow-calf vaccine series. 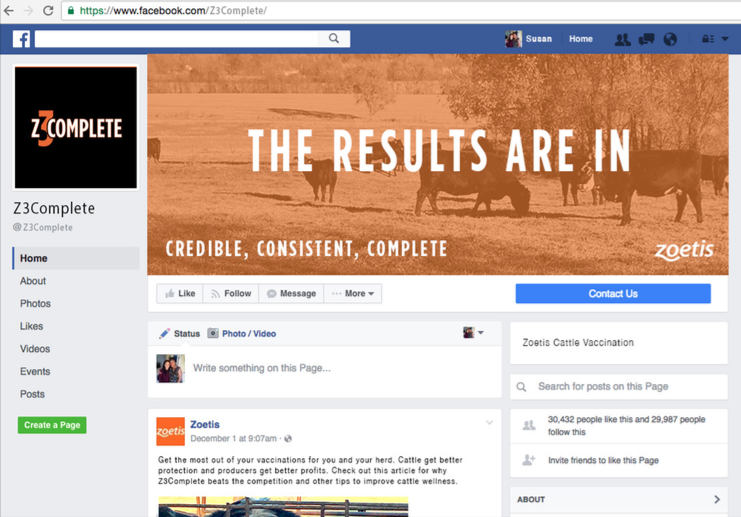 Specifically, our team was challenged with creating and developing a branded name for their “prime-boost” calf vaccination system and a media campaign to market the new brand. 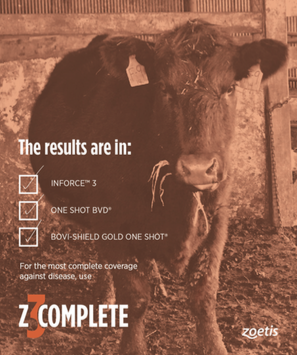 Through primary and secondary research, our team identified “Intuitive Veterinary Professionals” as our target market because of their influence on producer vaccine decisions. 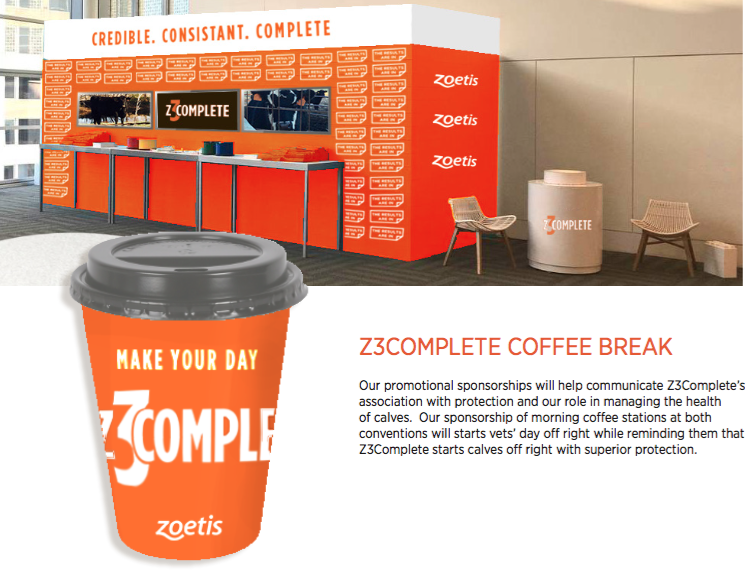 Our campaign used a mix of advertising and promotional events to spread brand awareness and recognitionw ith our target market and clients.